We provide our customers with the opportunity to store the produced film in our warehouse until shipping or making stocks and using them in high season. The standard storage time is 30 days. In order to meet the expectations of the industry, it can be adapted to the individual needs of our customers, taking into account the specificity of the stored product. We guarantee our customers the right storage conditions maintaining the right temperature and humidity. 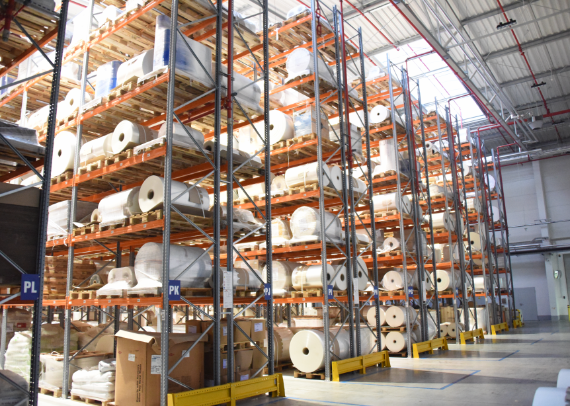 The warehouse logistics is supported by a modern IT system that allows us to quickly locate products and shorten the delivery time. 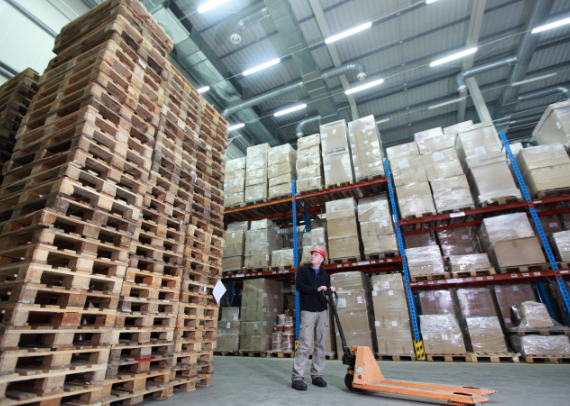 We have warehouses with a total area of 10,000 m2, which can house 3,500 pallets. 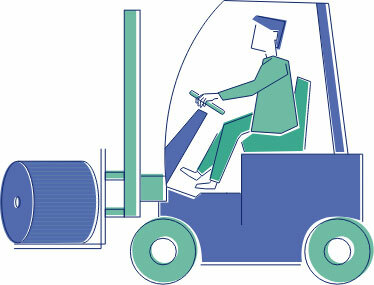 We guarantee a faster waiting time for the selected product, high availability of film and safety of deliveries.